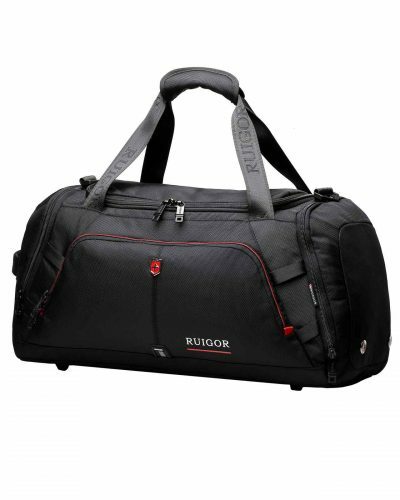 When on the go, you are in need of a suitable bag for multiple situations. 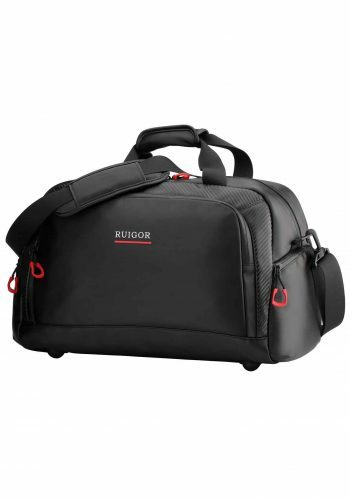 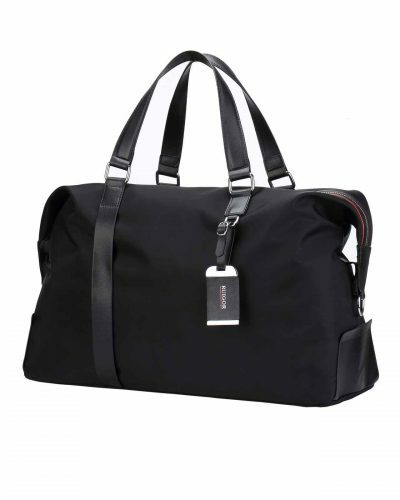 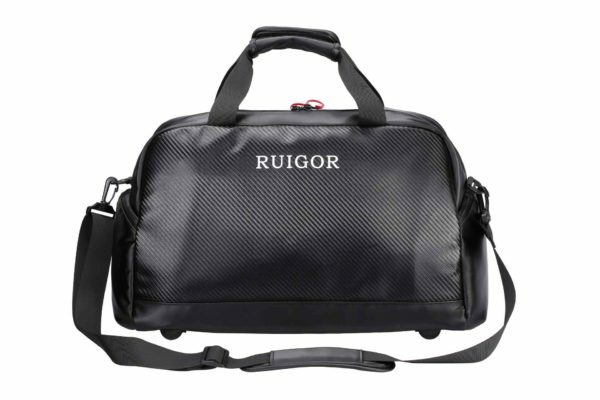 The RUIGOR MOTION 01 is our stylish and lightweight multi-use bag, ideal for short trips and sporting events. This spacious bag is made entirely of water repellent materials which ensure the protection of your goods items in every weather condition which is ideal when on the go. 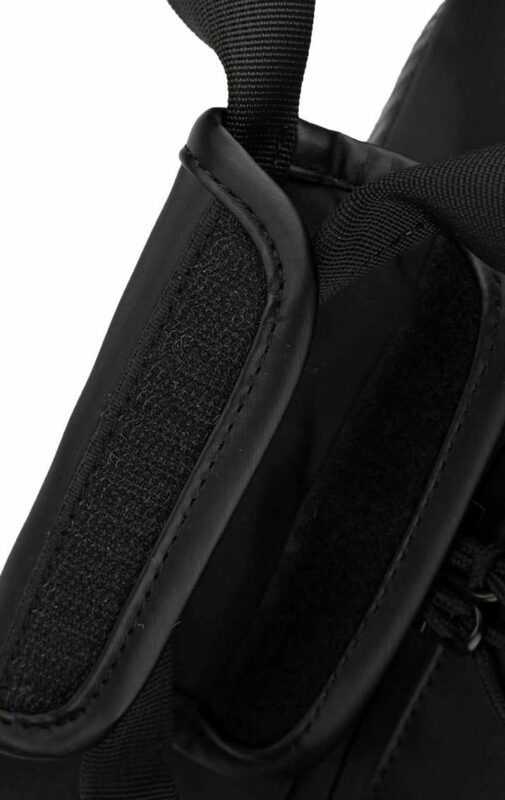 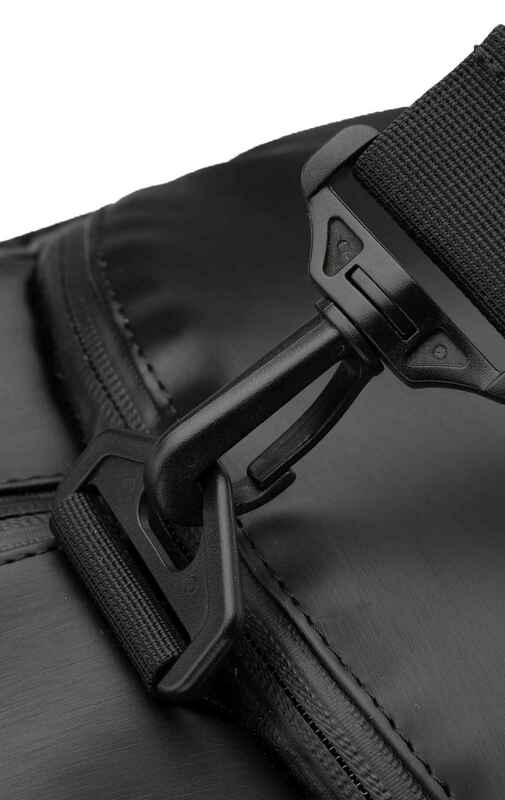 In order to improve your comfort, we added a detachable shoulder strap to this bag. 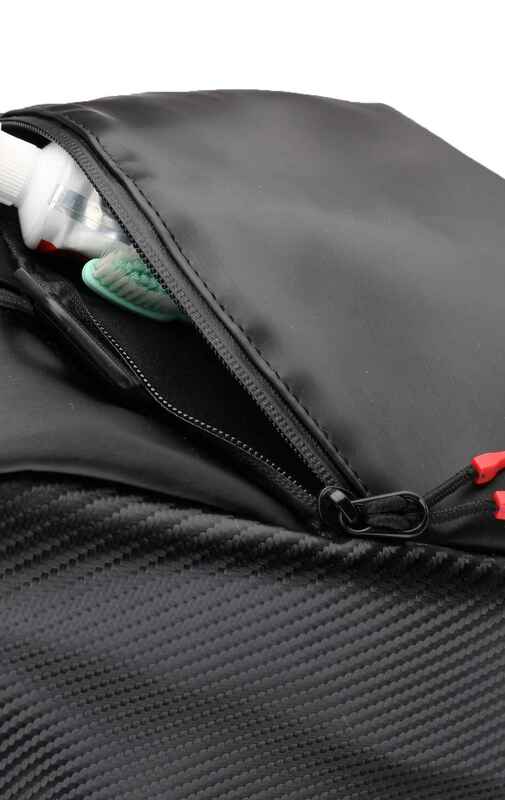 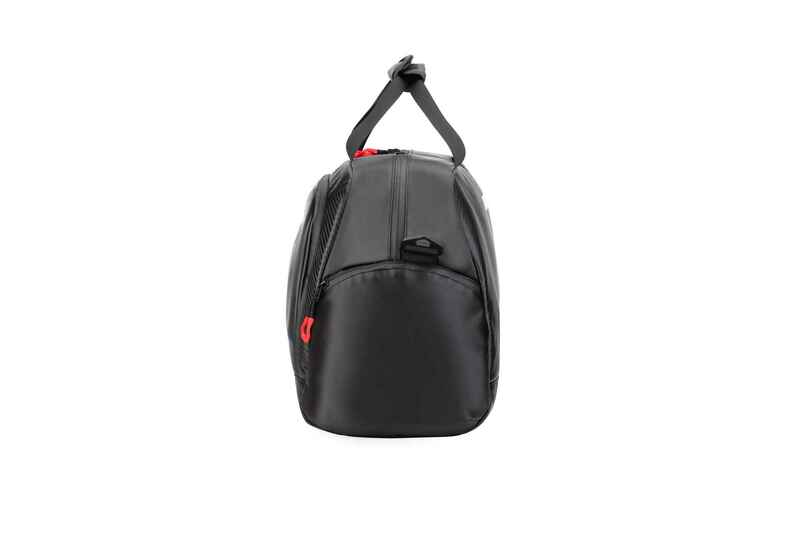 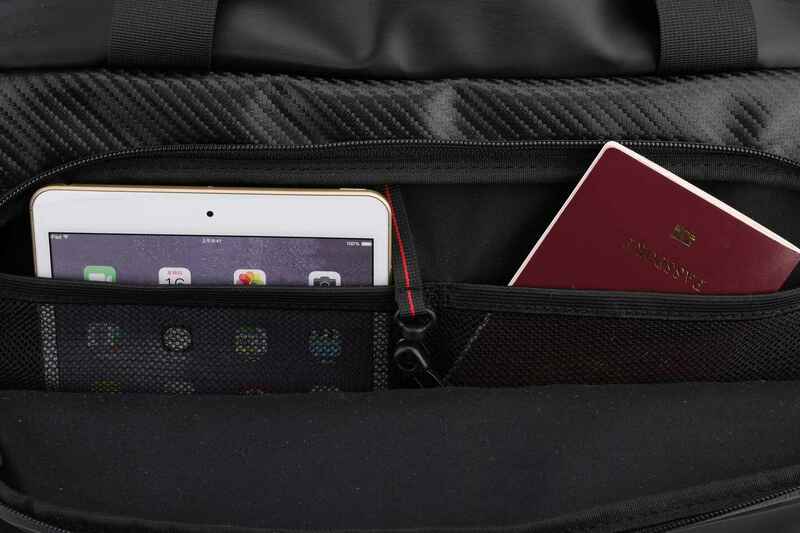 The front pocket includes a zipper which enables you to store items or documents ythat you need to access quickly. 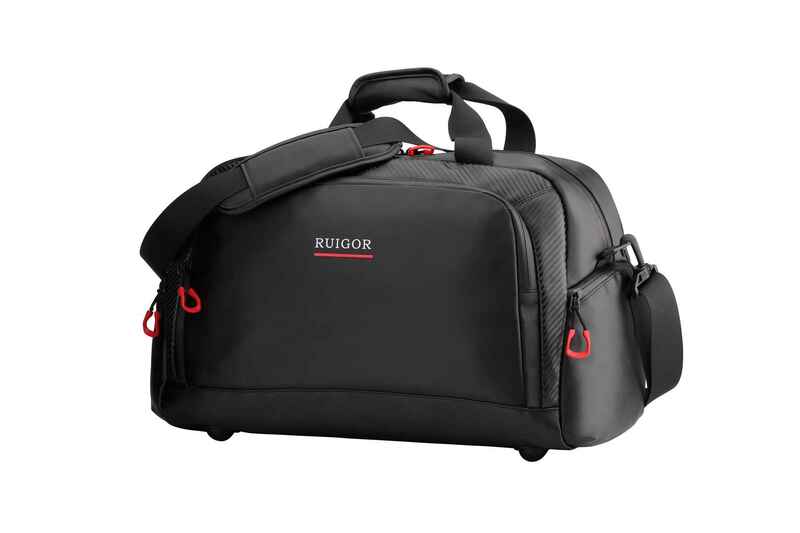 A premium motion bag for your daily activities. 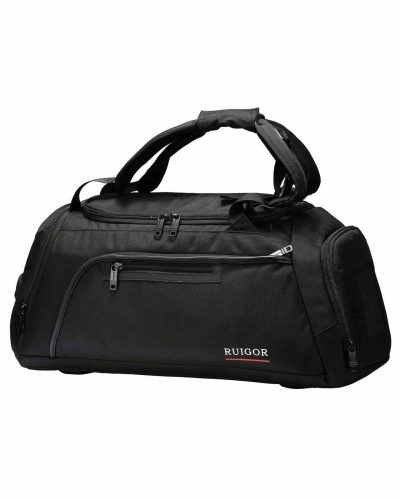 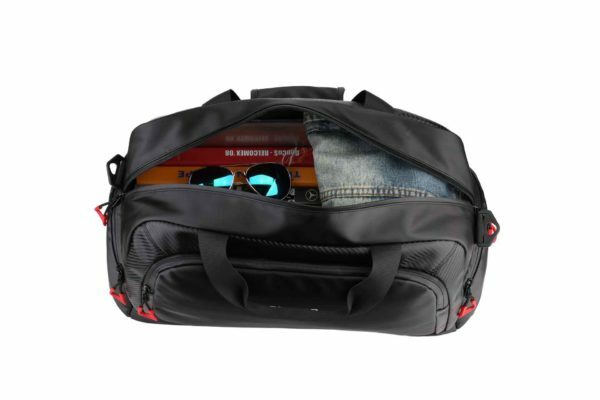 Being on the go, you are in need of a suitable bag for multiple situations. 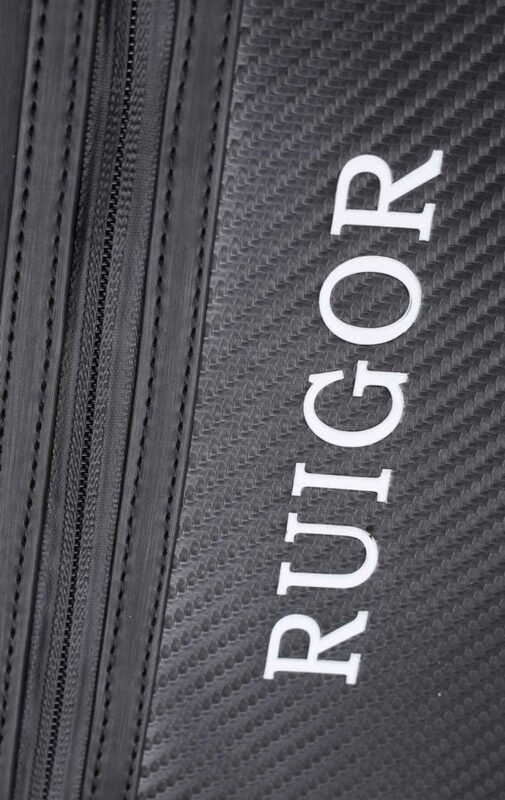 The RUIGOR MOTION 01 is our stylish and lightweight multi-use bag which is in particular ideal for short trips and sporting events. This spacious bag is entirely made of water repellent materials which ensure the protection of your goods items in every weather condition which is ideal while for being on the go. 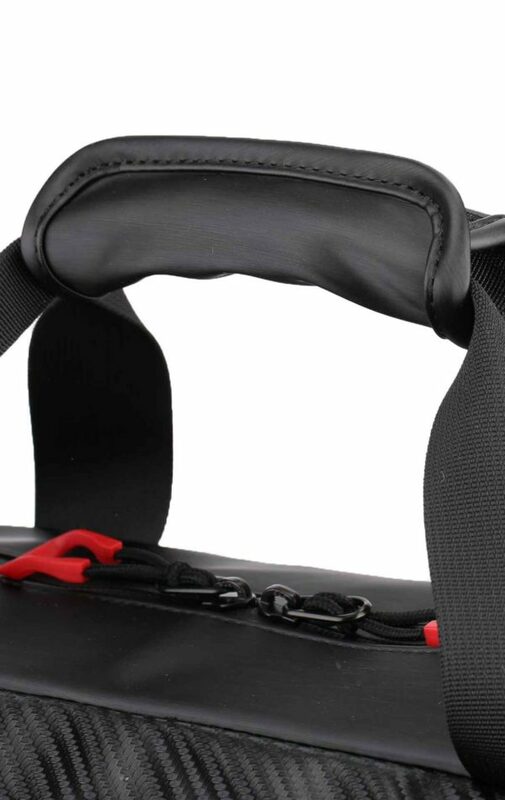 In order to improve your comfort, we added a detachable shoulder strap to this bag. 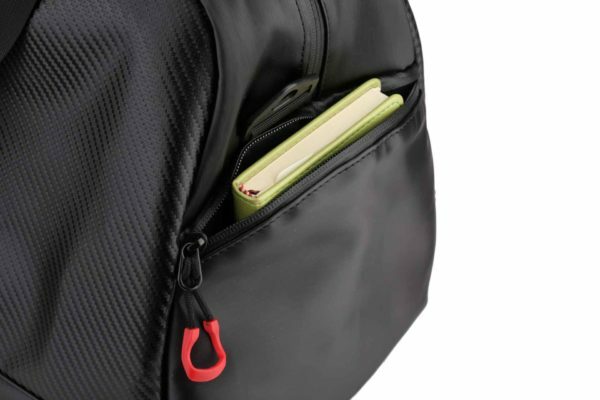 the front pocket includes a zipper which enables you to store items or documents you need quick access to. 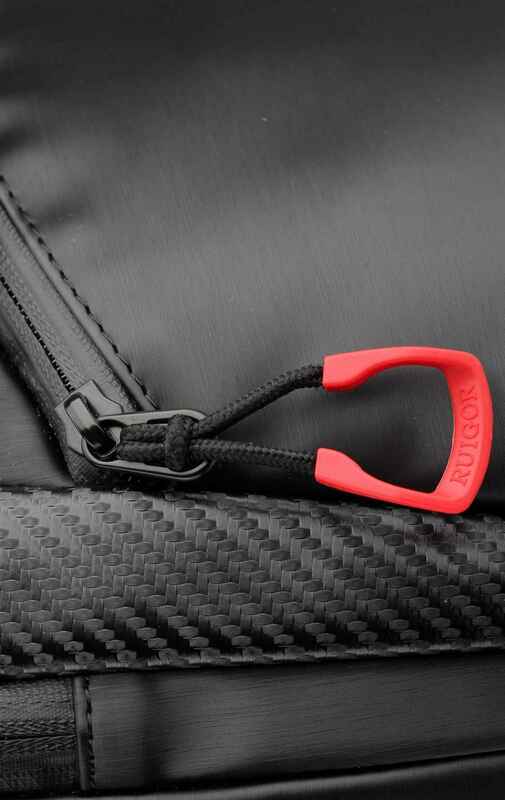 A premium motion bag for your daily activities. 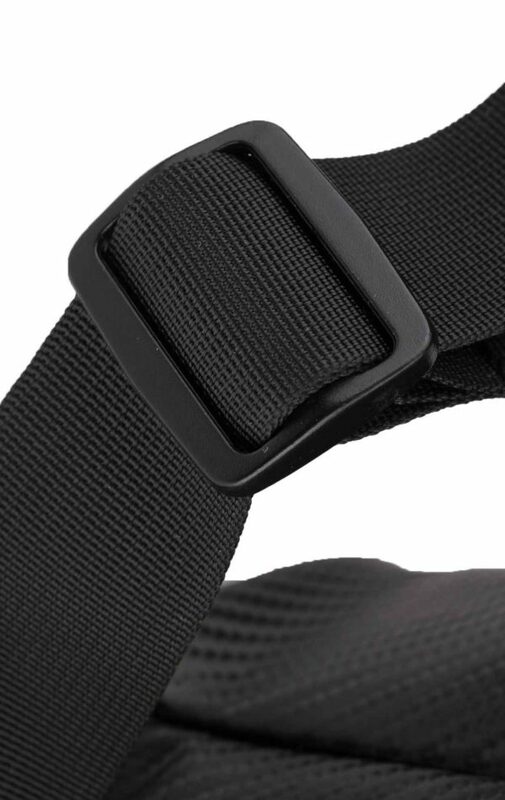 18" × 9.06" × 10.63"